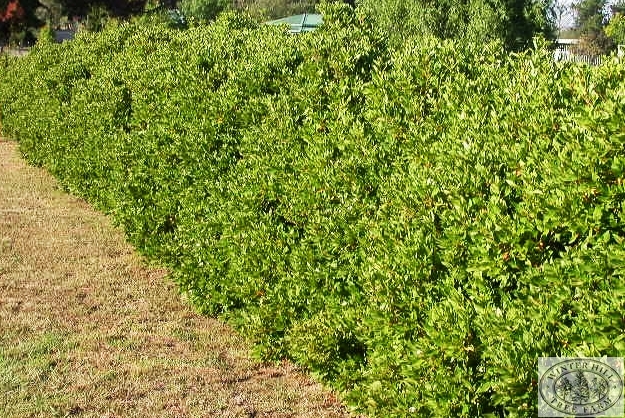 Hardy evergreen bushy shrub. 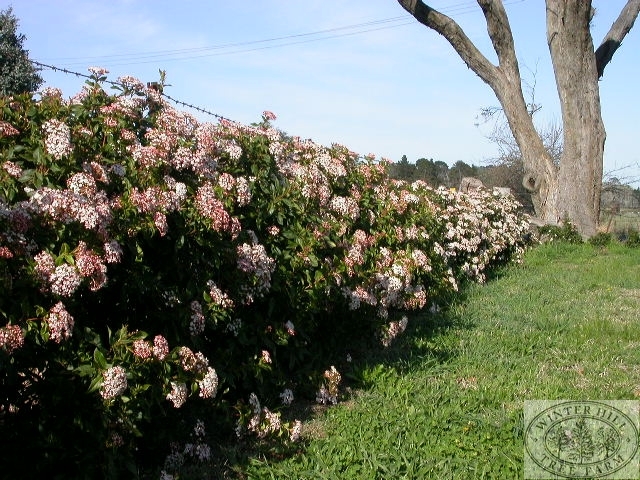 Masses of small pinkish white flowers in terminal clusters throughout late autumn to spring. Good foliage to ground level making it an excellent hedge or screen plant. Hardy in most sites including coastal. Tolerates wind, light shade, drought and frost.